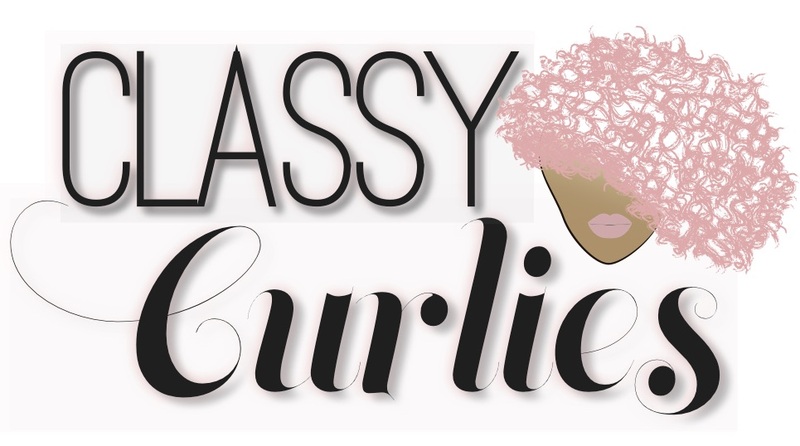 When it comes to rocking certain natural hair styles, the decision is much more than just hair. Depending on where you live, your style could could cause a lot of unwanted attention. One multi-racial hair blogger shares her first experience of wearing mini twists in public while living in the south. Her experience and the responses she received were mind-blowing, while providing an interesting perspective on black hair, race and culture appropriation. decided to take it a step further. I live in the good old deep south - in Georgia, and to be frank, a lot of people here are very prejudiced. So I decided to put myself out there and push some buttons by wearing mini twists and asking questions about this particular hair style and appropriating black culture. read with insight as to how people think about race and why. just out freely, almost as if nothing was done to your hair at all. I didn't use any particular method, I just started at the nape of my neck and worked my way up. 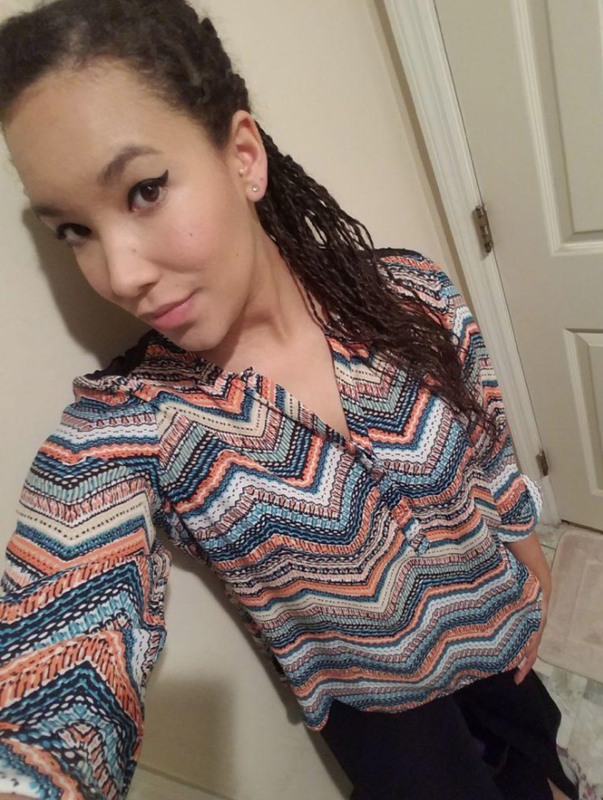 My twists varied in size but most of them were about as thin as a Q-tip. I spent about two hours twisting all of my hair together to create the look. Although I have other races thrown in the mix, every person I knew referred to me as an "Oreo" - dark on the outside and white on the inside. 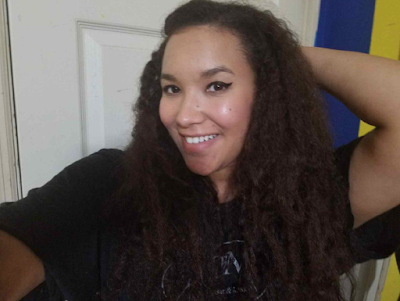 As a mixed girl who only associated with her white family, I have to admit that I never imagined I would be flaunting this look because of the effort it took to install it and honestly, the fear of being judged. Because only black girls wore their hair "like that" and I don't say that to be mean or prejudiced. I say that because that's what I grew up hearing. Nobody cares what you really are here in Georgia - It's pretty much a white and black perspective only. I wanted to be recognized for the melting pot of races and ethnicities I possess, not just white and black. 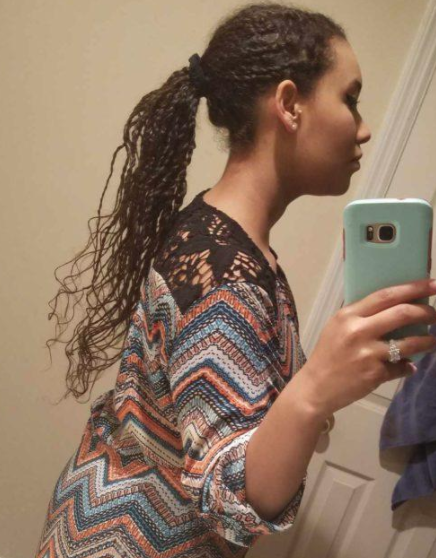 hateful comments, I wanted to see how people would respond to me wearing this hairstyle. Secondly I wanted to try to understand why people think the way that they do. how I felt after the encounter. If things got a little too heated I stopped the person and let them know I was doing a social experiment and explained my objective. That cooled everything off for the most part. Were people going to judge me and be cruel? Was I going to get some racial slurs? What kind of stuff would I hear? I had no idea. I braced myself and hoped for the best. NOTE: None of the following responses were used without permission, although there are no names mentioned. Please keep this in mind when reading. All scenarios did in fact happen. Some of them are very offensive and include racial slurs. Read with an open mind. my hair up in a bun almost every day. My hair being down is a rare occurrence. "Are you trying to get dreads now?" - From a black male, age 24. "What the hell is on your head?" - Older white male around age 45. "Your hair looks really pretty today!" - From a few Latinas in their late 40s. early 30s gave me this response. When asked why they would think that, the average response was, "I don't know, only black girls wear their hair like that." 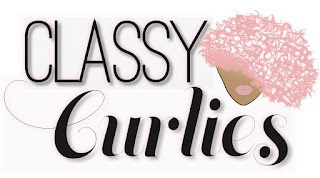 Read more of Shaye's experience, and learn her thoughts on culture appropriation on her blog, mycurlyosity.com.